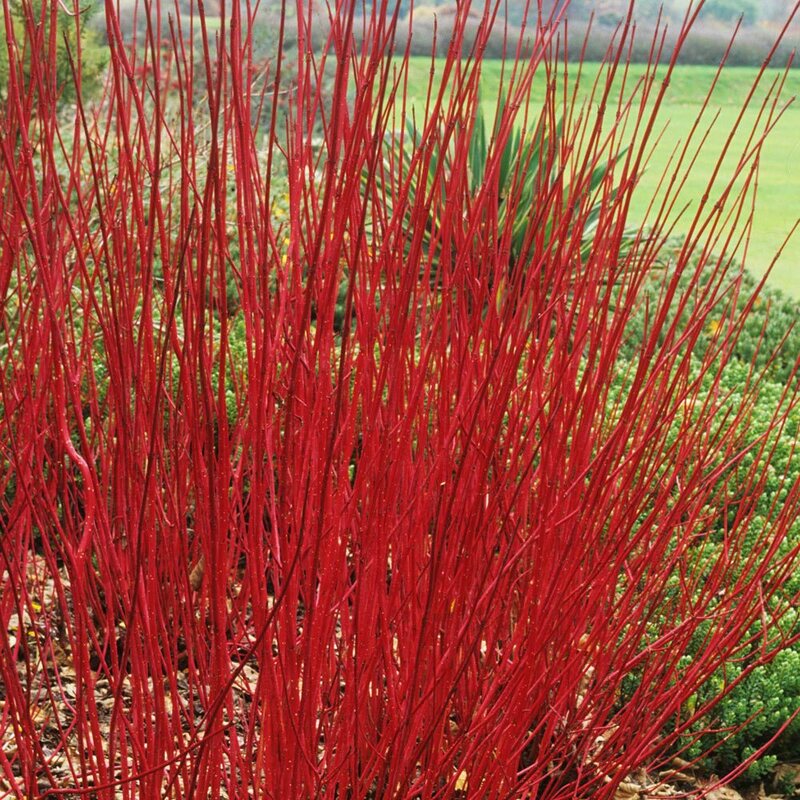 This spectacular shrub has brilliant crimson winter shoots. Plant at the back of a border as shoots will reach 1.8-2.4m. 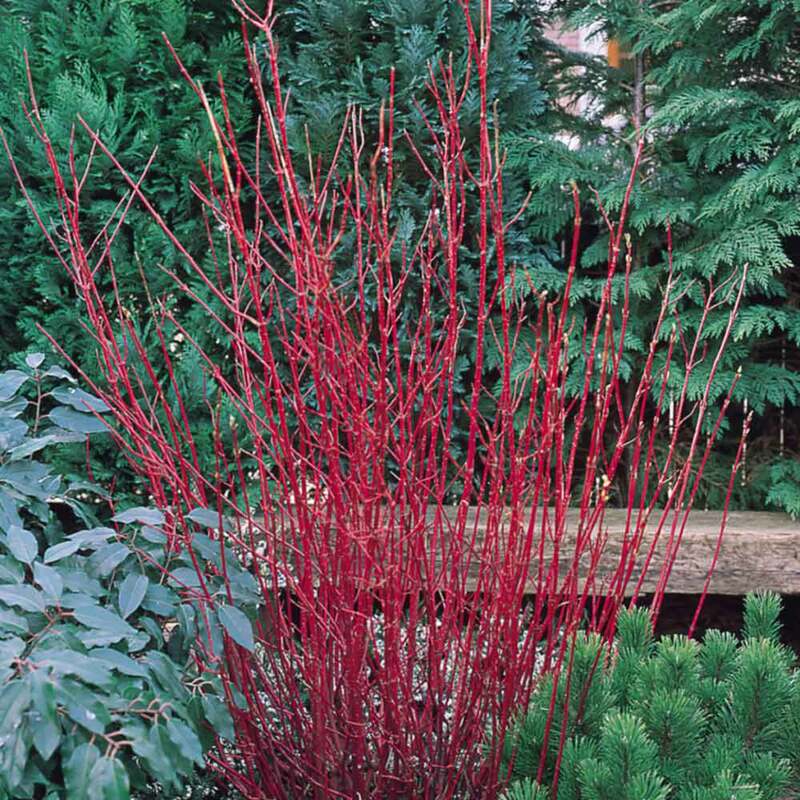 Will stand out like a belisha beacon when all has defoliated round it in winter. Pleasing green leaves in summer turning into a delightful autumn colour. 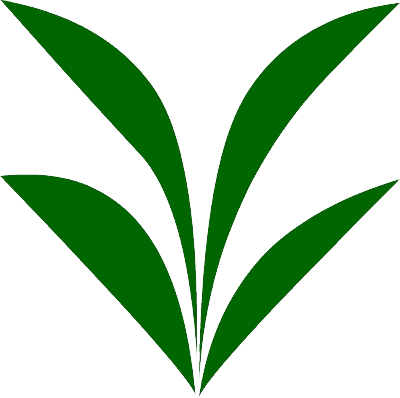 Plant in groups of three if you have lots of space. 40-60cm loose plants supplied. Plant in prepared soil, in groups of three for a great display.